Preyas Desai is the Spencer R. Hassell Professor of Business Administration and the Senior Associate Dean for Digital Education at the Fuqua School of Business, Duke University. Professor Desai received M.S. and Ph.D. from Carnegie Mellon University, and was on the faculty of Purdue University before joining Duke in 1997. Professor Desai’s research covers a wide range of topics in marketing strategy, distribution channels, and marketing of durable products. His research analyzes strategic interactions such as those among competing firms, and among firms partnering within a distribution channel. His articles on these topics have appeared in top-tier academic journals such as Marketing Science, Management Science, Journal of Marketing, and Journal of Marketing Research. He has served as a departmental editor for Management Science and as the editor-in-chief of Marketing Science. 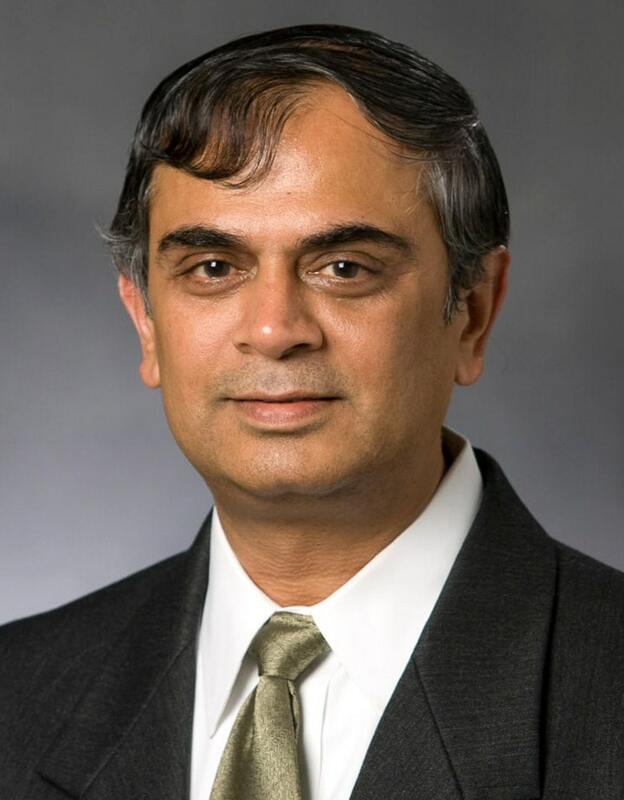 At Fuqua, Professor Desai has previously served as the chair of school’s Curriculum Committee, Faculty Technology Committee, co-chair of Strategic Planning task force, and the area coordinator for the marketing area. He has also served as a member of the dean’s advisory committee, Duke’s academic council, and the Academic Committee on Online Education (ACOE).